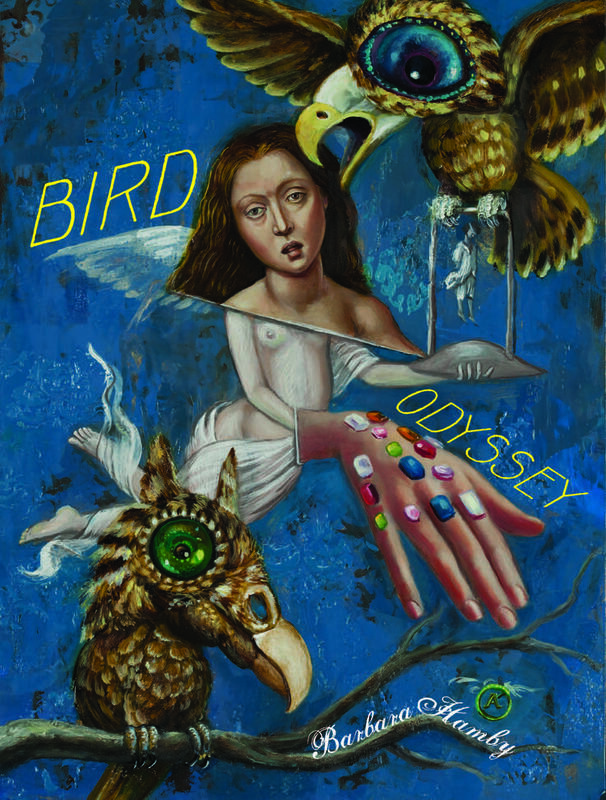 Travel has always been Barbara Hamby's muse, and in Bird Odyssey she hits the road hard, riding a train across Siberia, taking a car trip from Memphis to New Orleans on Highway 61, and following The Odyssey from Troy to Ithaka. The concatenation of images released include Elvis and Tolstoy cruising through the sky in a pink Cadillac, Homer and Robert Johnson discussing their art in the Underworld, and the women in The Odyssey telling their side of the story, because what's a woman to do in this world of men? She has to strike out on her own, ask the right questions, and tell her own story, translating the world into her own bright lie. 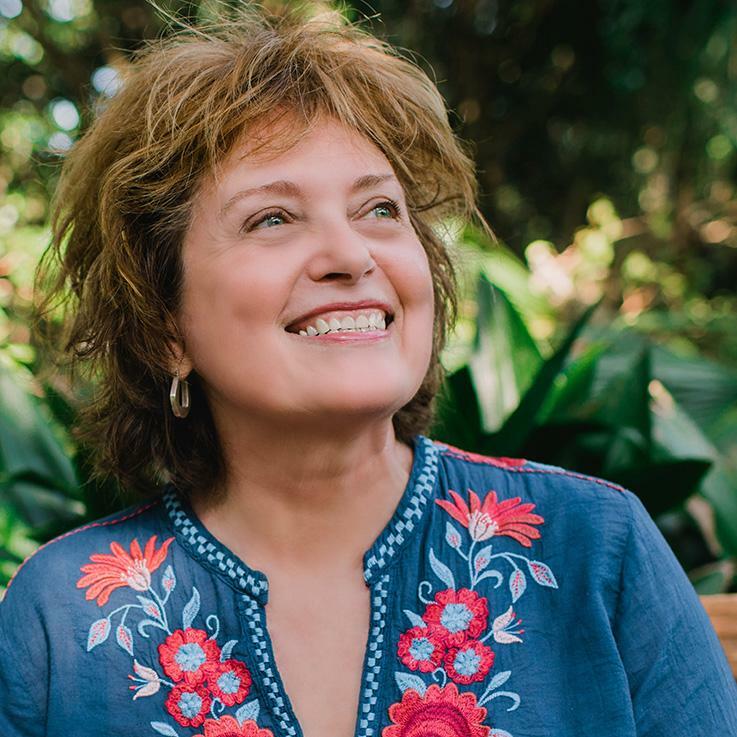 Barbara Hamby is the author of seven books of poems, including Bird Odyssey, On the Street of Divine Love: New and Selected Poems, Babel, and All-Night Lingo Tango. She was a 2010 Guggenheim fellow in Poetry and her book of short stories, Lester Higata’s 20th Century, won the 2010 Iowa Short Fiction Award. Her poems have appeared in many magazines, including The New Yorker, Poetry, American Poetry Review, Ploughshares, and Yale Review. She has also edited an anthology of poems, Seriously Funny, with her husband David Kirby. She teaches at Florida State University where she is Distinguished University Scholar.